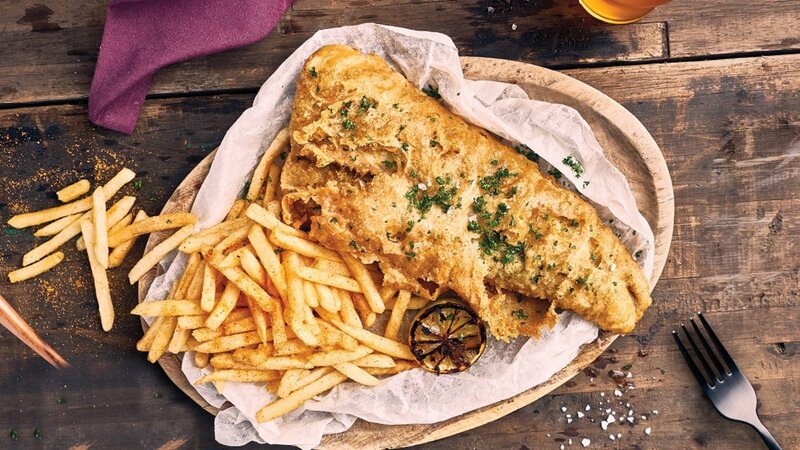 Beer battered fish is a favourite among diners and this dish will not disappoint! Sprinkle Robertsons Fish Spice on the fish fillets. 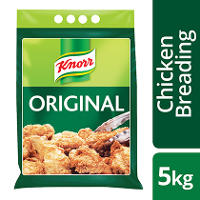 Whisk flour, Knorr Original Chicken Breading, baking powder and beer together to make a smooth batter. Dip the seasoned fish fillet into the batter and deep fry until golden brown and fully cooked. 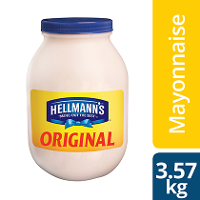 Mix the Hellmann’s Original Mayonnaise, lemon juice and zest, capers, Robertsons Fish Spice and parsley together. Instead of beer battered fish, try making the batter with cider, ginger ale or even homemade lemonade.